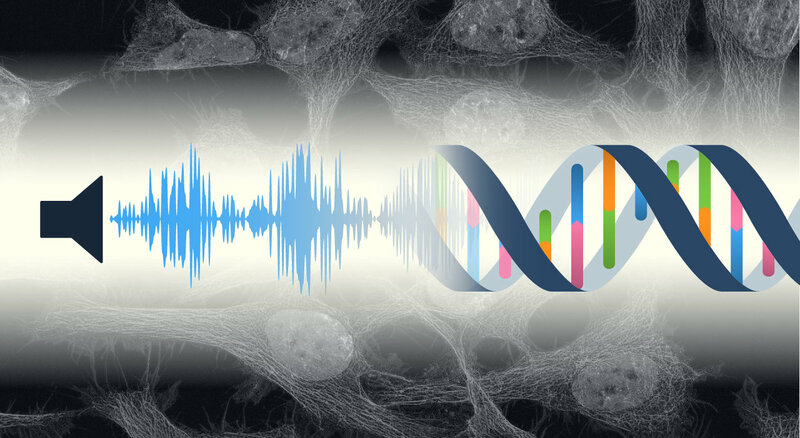 Can sound affect how your genes work? In a new PLOS ONE study, scientists from Kyoto University's Graduate School of Biostudies have shown that certain 'mechanosensitive' genes are suppressed when subjected to audible sound. Moreover, these effects vary depending on cell type, and some don't show any sensitivity. 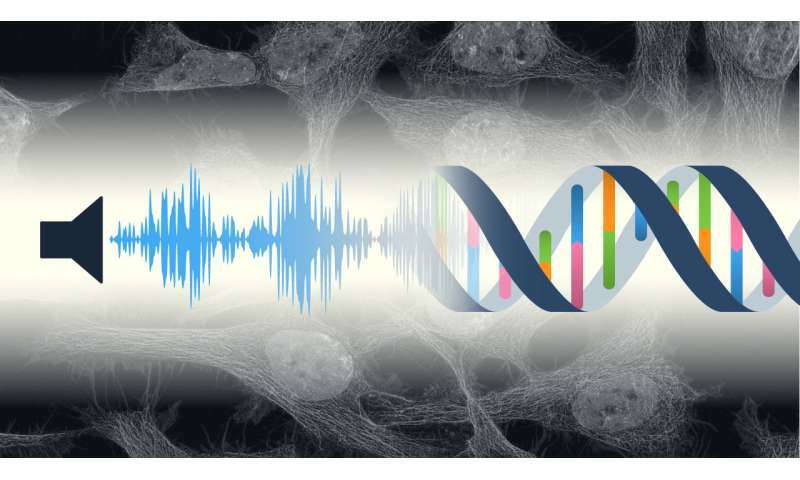 "Much research has been done on these specialized cells, but nobody has looked into the cellular response to audible sound," explains Masahiro Kumeta, lead author of the study. "Sound is arguably the most important and ubiquitous environmental information we receive. So that brings up the question—do cells recognize sound?"